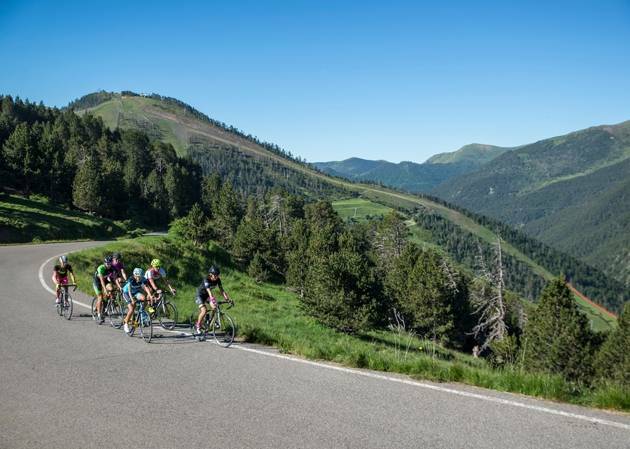 Get excited to discover the beauty of Andorra by touring its mountain passes, which have been featured in epic stages of the Tour de France and the Vuelta a España. It’s the perfect mix of tourism and sport! 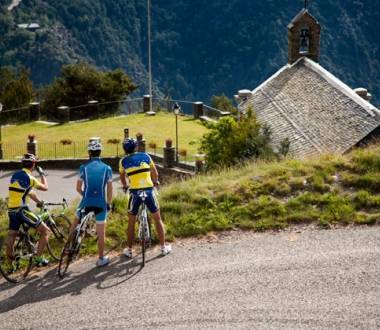 The 7 parishes of Andorra offer spectacular routes for all levels. Here you can see a selection of the best, with details information and geo-locations on the map. Organise your own personal cycling tour around the country of the Pyrenees! Trails to go up a gear, down a plate and enjoy the scenery. There is a hidden surprise in every kilometre. Their names will sound familiar, and you will fall in love with their trails. They are common stages in the Tour de France and Vuelta a España! These options are the best way to discover the greenest parish in Andorra. You won't want to leave the saddle! The capital offers much more than leisure and culture. It also has surprising trails for cycle tourism lovers. Itineraries at a height, above 2,000 meters in many sections. An amazing challenge for cycle tourists like you! Demanding passes, sunken valleys, Romanesque churches on the roadside, all of these routes will be just too short! 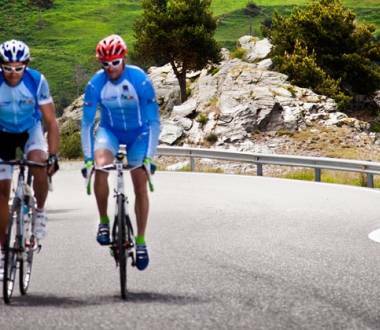 Pedal to the most fascinating summits in Andorra with your team mates. They will make you fly! They have set the scene for stages of the Tour de France and the Vuelta a España. 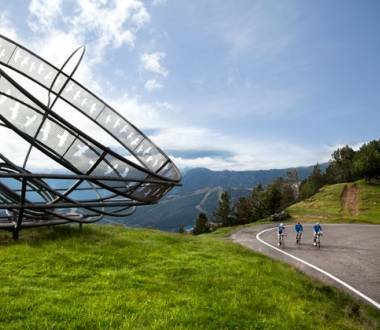 Follow in the footsteps of your heroes and ascend the summits that have made our country famous in the world of cycling. Cycling route 2 starts from the CG-2 in the village of Canillo (1,523m) and finishes on the CS-240 (1,980m) at Coll d’Ordino. The cycling route 9 covers almost the whole of the CG-4 in the parish of La Massana, from the village of Erts (1,340m) to Port del Cabús (2,302m). Cycling route starts on the CS-130 in Sant Julià de Lòria (910 m), and ends on the CS-131 (1,821 m), in the area of La Peguera. Andorra cycling route 15 follows the whole of the CS-130 from Sant Julià de Lòria to La Rabassa. 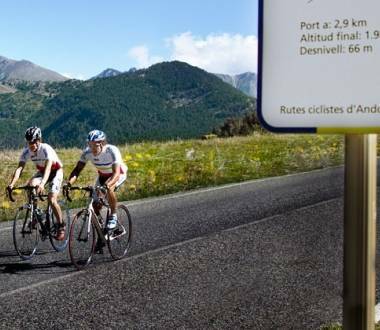 Andorra cycling route 16 climbs almost 1,000m. 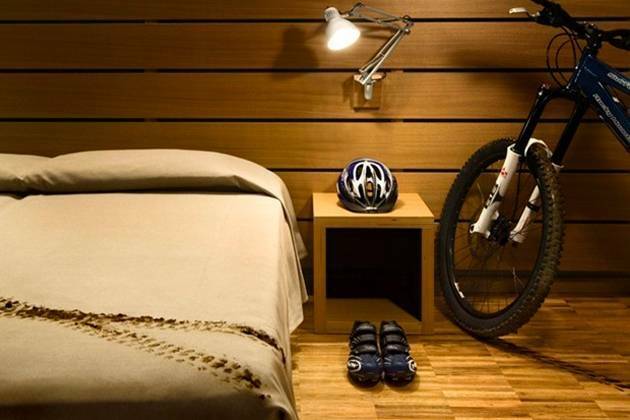 Rooms to store bicycles at night, breakfasts for pedalling with energy, basic repair kits, etc. Book this type of accommodation! 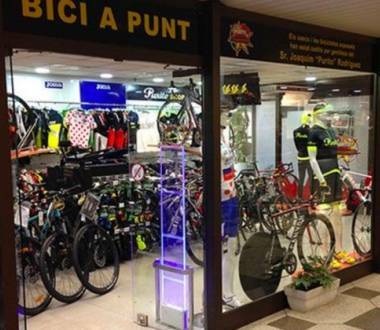 If you love cycle tourism, in Andorra you can unleash your passion. 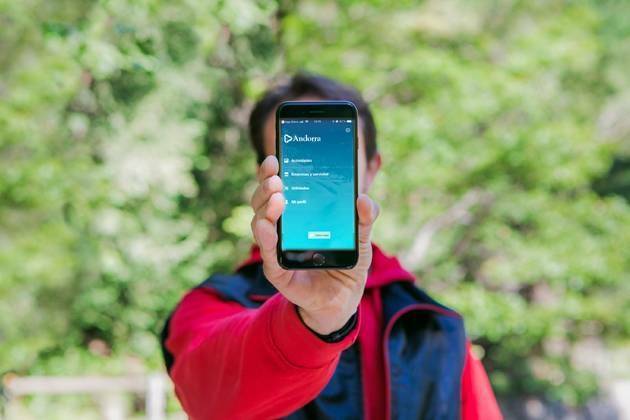 Enter and consult the trails and the best information! 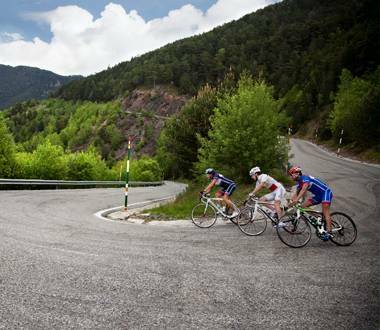 Andorra is one of the best places in Europe to enjoy cycle tourism. 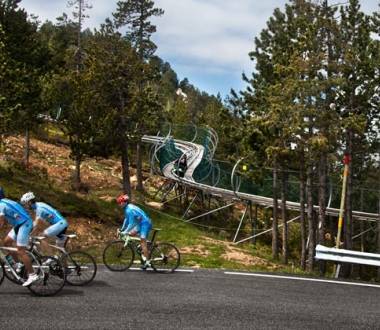 When the ski season comes to a close in Andorra, the cycle tourism calendar begins in our country. White turns to green and the ice recedes to reveal the asphalt and earth of the forest tracks. This is the right time to enjoy one of the sports that is most intensely enjoyed here! You won't want to leave the saddle! 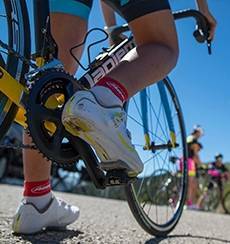 Our routes pass through spectacularly beautiful landscape that forms part of the Tour de France or Vuelta a España! Hundreds of well sign-posted kilometres, spread out in tens of itineraries to suit everyone. Furthermore, you will find options in every parish. 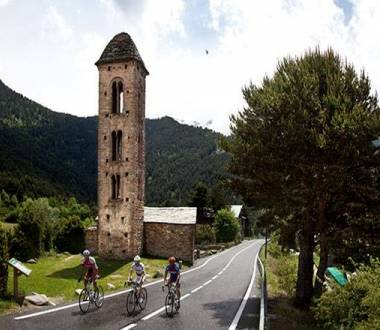 In Ordino, you can enjoy ascending some of the most legendary cycling slopes in Europe: Coll d’Ordino, Arcalís, etc.. You will touch the sky in Encamp, with its trails at over 2,000 meters! In Escaldes-Engordany, you will discover itineraries that best combine nature, culture and Romanesque art. 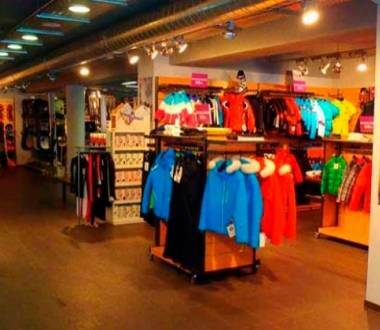 In Andorra la Vella, trails to combine with moments of leisure. In La Massana, highly demanding leg aching stages and panoramic views, etc. On our website you will find information sheets describing each trail, with useful material to organise your trip: tracks to download your journey to your GPS, PDF documents with the elevation profile and interesting facts, etc. You can also download the complete guide with the trails and services. You will have all the information you need at hand! Never mind the size of the bicycle: cycle tourism for all the family! 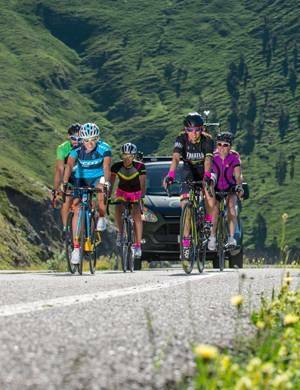 One of the great attractions of cycle tourism in Andorra is that it offers routes for all levels and members of the family. In fact, many children start to enjoy this sport and leisure in our country, accompanied by parents or family members. Forest tracks in perfect condition, as well as very quiet and properly asphalted roads are the perfect conditions for young and old to unleash their passion: the bicycle. 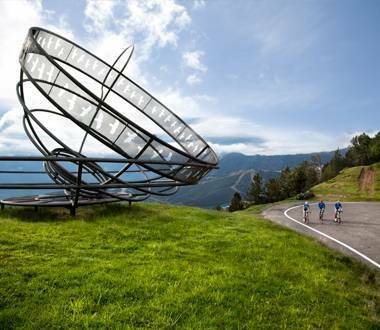 Furthermore, Andorra stands out for its wide variety of additional services that can be enjoyed by cyclists of all ages. 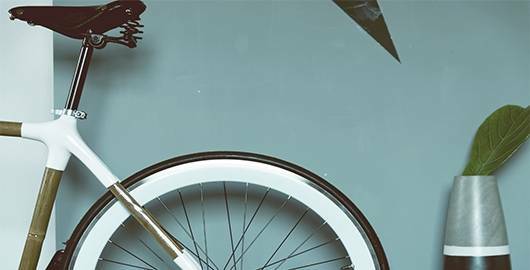 In fact, we have a network of hotels especially designed for them, with interesting services like rooms to store bicycles at night, areas for bicycle cleaning and repair, breakfast, lunch and dinner services with an extended timetable, adapted menus, etc. 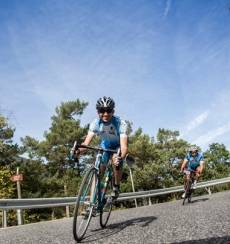 On the other hand, top level amateur trials are organised on our roads, such as the cycle tourism race La Purito or the Volta als Ports competition, with routes of different distances in both cases. Naturally, the numerous leisure and free time options will help pack your trip with ideas for those early risers and cycling companions. 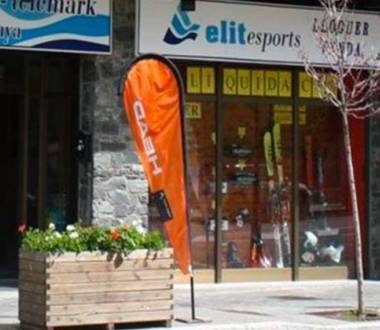 Some examples are the children's parks or "pekeparks" such as Vallnord and Canillo, the attractions at Naturlandia Adventure Park or the panoramic views from the chairlifts. 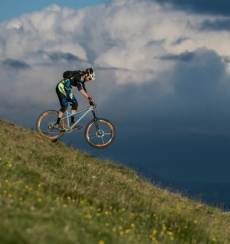 MTB or cycle tourism? Both of them in Andorra! 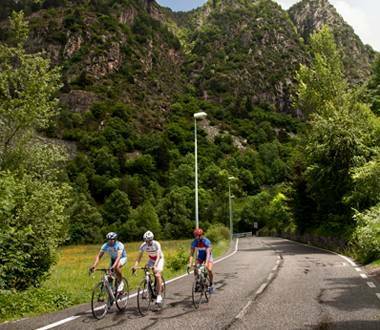 If your heart is torn between mountain biking and road cycling, you won't have any issues in Andorra: there are numerous options for everyone! For those who enjoy pedalling along forest tracks without reaching a technical level belonging to BTT or extreme downhill, there are many kilometres of forest tracks to discover. However, road racing lovers will find our country roads in pristine condition and asphalted for the narrowest and lightest of wheels, passing through really enchanting villages. 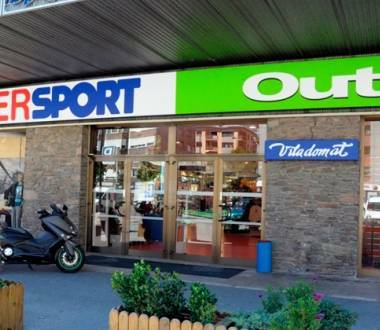 Whatever your favourite, in Andorra you have the establishments you need to unleash your unencumbered passion. 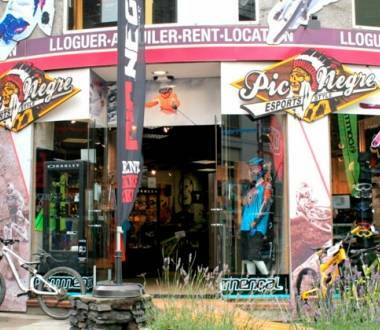 For example, bike rental shops that allow you to leave yours at home and choose from models with different performances and brands. 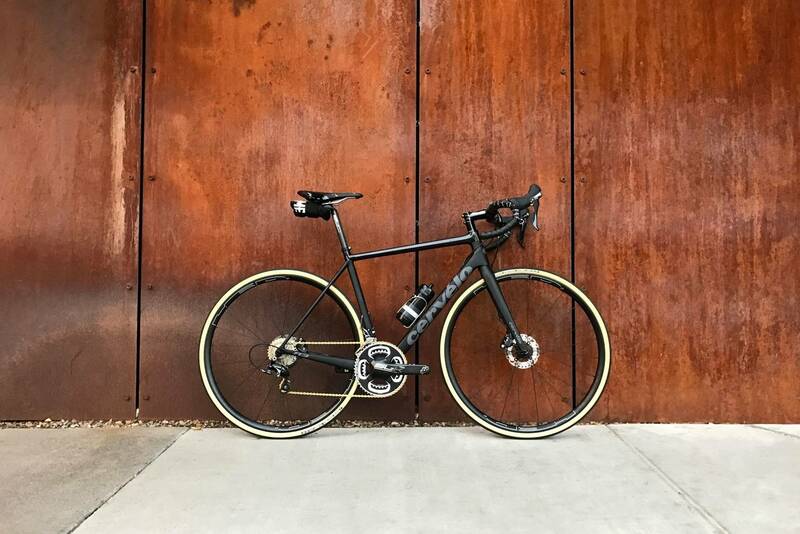 However, if you bring yours, the repair shops will be a life saver if you have any unforeseen issues like punctures, chain breaks or any other repair. 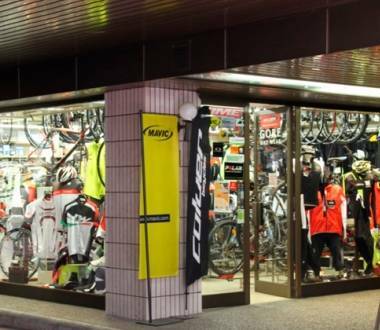 All of the establishments sell practical accessories like helmets, water bottles, tools, etc. Why wait? 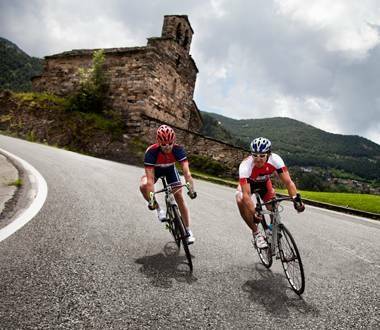 come to Andorra and enjoy the most spectacular experience of your life on the saddle!